A fabric to satisfy all your indoor and outdoor fabric needs! 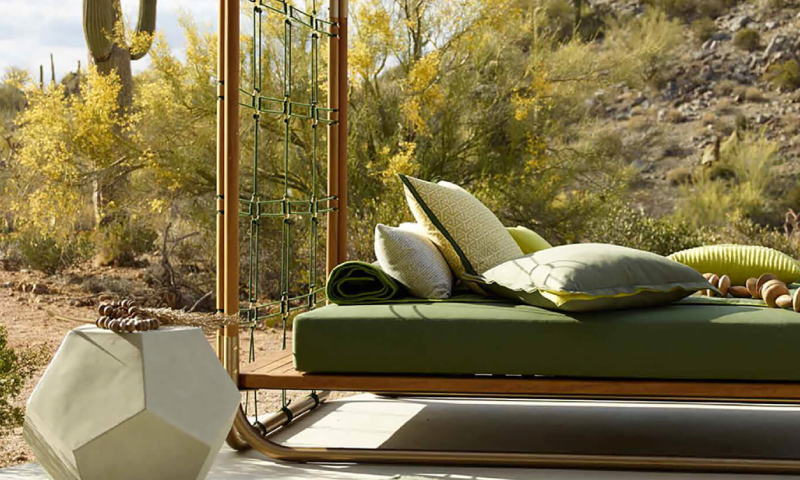 Since the 1960s, Sunbrella has been decorating the world with its durable, long-lasting fabrics for both indoors and outdoors. 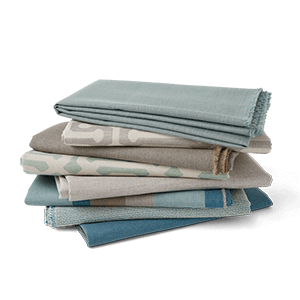 Sunbrella fabrics have been used for upholstery projects, patio furniture, boat interiors, and so much more. It’s a fabric that doesn’t fade, wear out, stain, or shrink, no matter what the weather is like. When it comes to Sunbrella, you can expect their fabric to be water resistant, mold and mildew resistant, easy to sew, and 100% solution-dyed acrylic fabric. It’s a perfect fabric for any type of project and comes in different types so you can get exactly what you need. Marine: Used for boat covers, awnings, cockpit cushions, and other outdoor covers. It is designed to withstand harsh weather and the durability boat and marine environments need. Sunbrella Marine Fabric offers 98% UV protection and good stability. 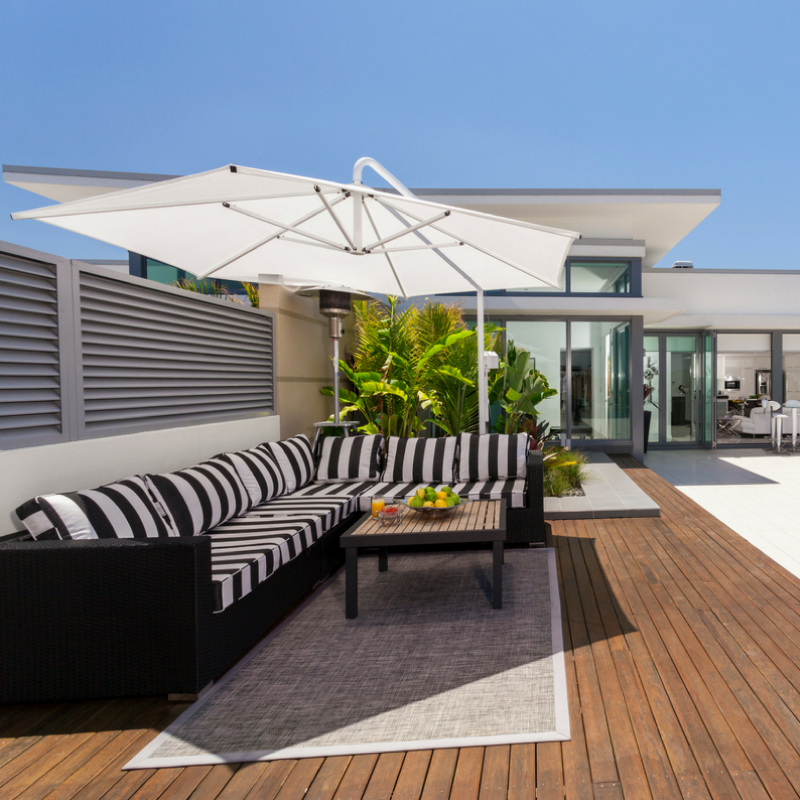 Awning: Offers the same characteristics as Sunbrella Marine Fabric, but comes in a variety of striped patterns. View: Used for indoor/outdoor solar screens, roller shades, and awning roller valances. It is a perforated fabric and is great for keeping out the heat and for providing privacy without obstructing the view. Furniture: Offers a variety of patterns, colors, and textures that make it a perfect fabric for indoor and outdoor upholstery fabric. It is a worry-free fabric for families and pets because it is easy to clean and maintain. Sunbrella Furniture Fabric is typically used for cushions, pillows, patio furniture, upholstery projects, and gazebos. Yachting: Designed for boaters and coastal homeowners with traditional, sophisticated patterns. Supreme: A unique fabric with soft flocking on one side to protect the finish and varnish on a boat. The flocking is breathable to prevent condensation but increases water resistance. Shadow: Used for outdoor draperies, light umbrellas, and gazebos. 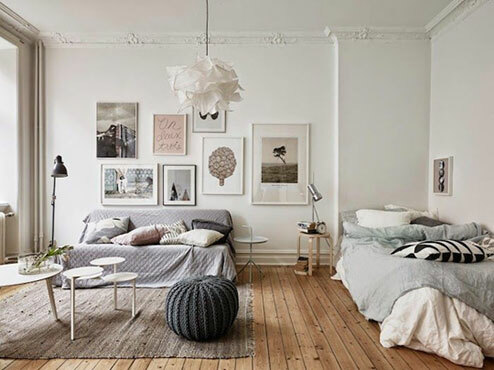 It is a lighter fabric for fast drying and light infiltration for a light, airy atmosphere. 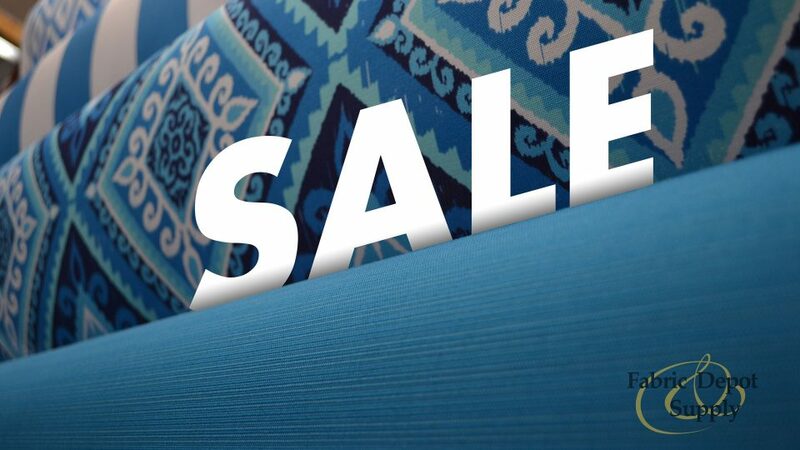 Whether it’s a pillow for your couch or an awning for your boat, Sunbrella fabric is one of the world’s leading fabrics and can be found right here at Fabric Depot & Supply. So come on down and check out our array of Sunbrella fabric for your next project!